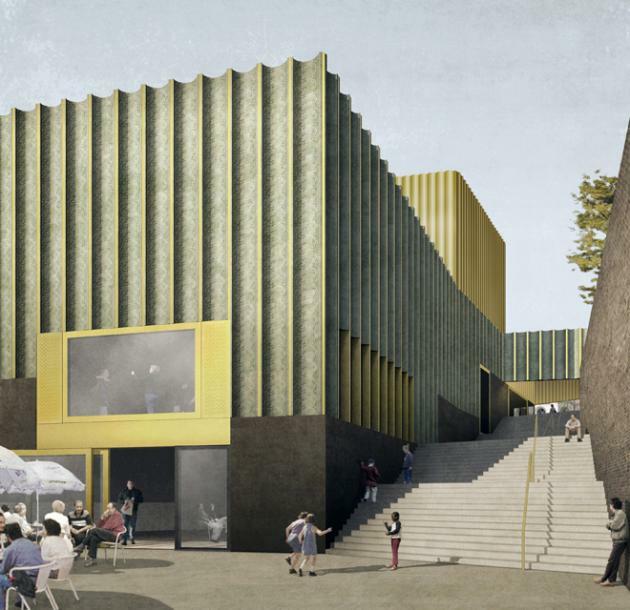 "Nottingham Contemporary took three years to build, but its conception dates back to the early 90s, when a new building for contemporary art was originally proposed by Nottingham Trent University. Nottingham City Council, the building's developers, took the idea forward, with the support of Arts Council England East Midlands. A Board was appointed in 2006 led by its current Chair Gary Smerdon–White. Funding for the building came from Arts Council England, Nottingham City Council, emda, the European Regional Development Fund, Greater Nottingham Partnership and a significant private donation."